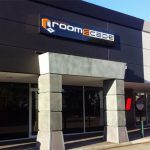 Based on the growing popularity of real life interaction, Roomscape Perth is proud to present the very same concept but with a stunning difference. Roomscape offers 5 incredibly detailed themes providing an exciting and unique entertainment experience. In Roomscape players are immersed in a real life room escape experience. Choose a game from our awesome range of incredibly detailed room escape themes. Get the team together and work together through the most exciting and unique entertainment experience. Made your way out? Awesome! Check out your photos on social media or get back inside for another game! In 2020, Aerodyne, a world leading medical research facility, has potentially developed a cure for the EBL-01 viral strain. As the board of directors, you and your team are attending a scheduled demonstration at the facility. Whilst awaiting lead scientist Dr. Bromfield for his demonstration on human trials, an unfortunate turn of events occur resulting in the virus being airborne. 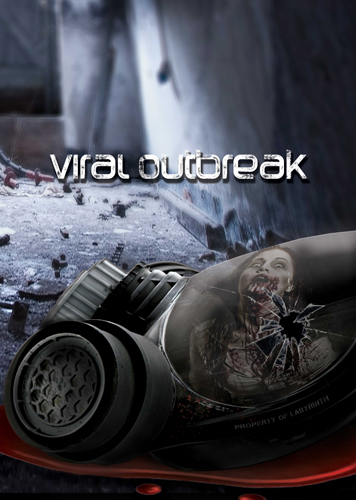 Infected and in disarray, you and your team will need to find the antidote and escape the facility. A group of mercenaries known as 'The Clowns' have been kidnapping and terrorising tourists in attempts to use them as ransom for the release of 'The Clown', the group's mastermind himself. With little response and no cooperation from respective countries, 'The Clown' have resorted to beheading their captives with little regret. Unfortunately, your holiday is cut short and have fallen victim to such crimes. With no hope of outside help, you and your team's only chance of survival is to work together and escape! Everything that made sense to you has been denied and doubted. Everything that you have ever believed in has been turned against you. Locked up in an isolation room, all your senses have been numbed and no one can free you and your team. Unravel your past and find a way to freedom and sanity. 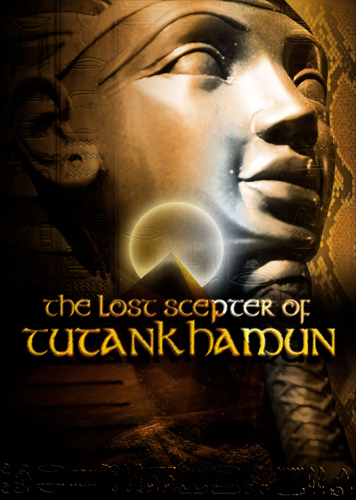 The Scepter of Tutankhamun is an ancient artefact since thought to be only a myth. However, recent findings by an infamous archaeologist have confirmed its existence. This has sparked new interest from many treasure hunters around the globe to set out on impossible expeditions. In the race to acquire The Lost Scepter of Tutankhamun, those who survived to tell the tale have failed. Who will be next?. The Pipeline arena brings you an escape room like none before. Not only will you be racing against time, but racing against each other! Have a friendly rivalry or dispute that needs resolving? Want to prove to your friends who is the better Roomscaper? Pipeline consists of two identical arenas. 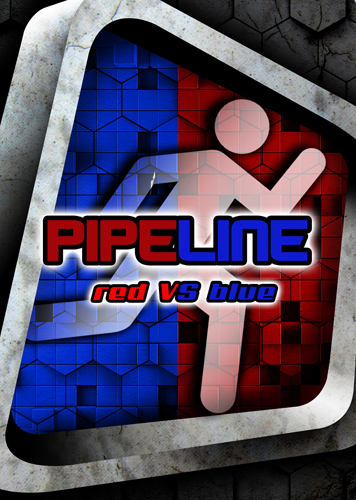 Your group will be split into two teams - Red and Blue. 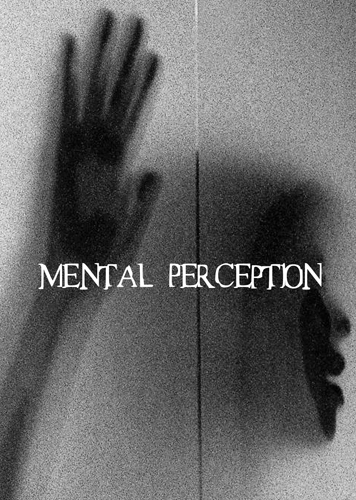 Each team will encounter a series of puzzles that will challenge you physically, mentally, spatially and visually. The Multi Pass (5 games) will save you the most if you intend to play all 5 games. A Multi Pass only applies to an individual. It is not transferable nor exchangeable for cash. A $10 deposit per person is required during the booking stage via our secure website with the balance to be paid in store on the day. We accept all major credit cards and Paypal. As each game room accommodates up to a maximum of 8 people, it is recommended that the group be split into separate games. We can run larger groups through multiple games at the same time but do note that the concurrent game themes will be different. What can we take into the rooms? You are only allowed to bring items that are given to you by your Game Master into the rooms. Safe boxes will be available for you to store all your personal belongings. The entry door of each room is unlocked at all times, so you can leave at any point. Each team will be allowed 2 hints per game which they can use at any point during the game. Game Masters will be on hand to assist and direct players should that be required. All games will have a time limit of 60 mins. Please arrive 15 mins before your time slot for a briefing session. 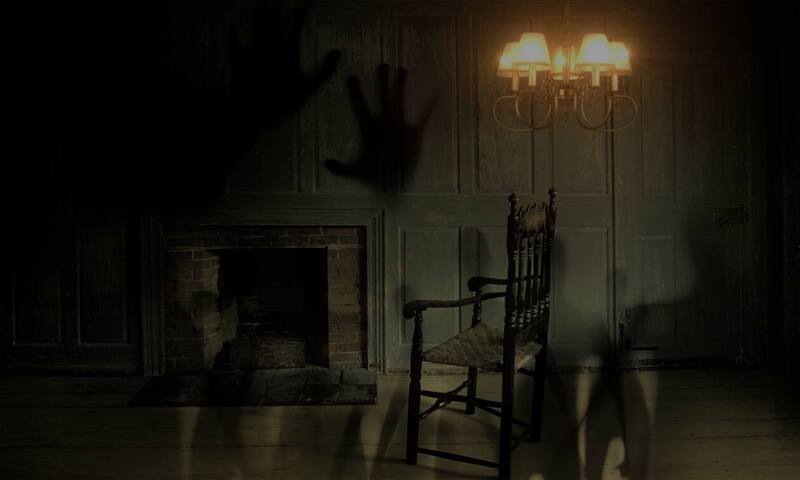 Roomscape is a real life interaction room escape game, requiring players to locate and decipher a series of clues and puzzles in order to escape the rooms in a given time limit. Anyone can participate in Roomscape, although it is recommended for persons aged 14 and above. The clues and puzzles within the five themes provides a range of complexity that will keep even the most seasoned escape artist engaged. In Roomscape, you will be required to use all of your senses and team work in order to solve and decipher lingual, visual, mathematical, spatial, physical and lateral puzzles located in the room. 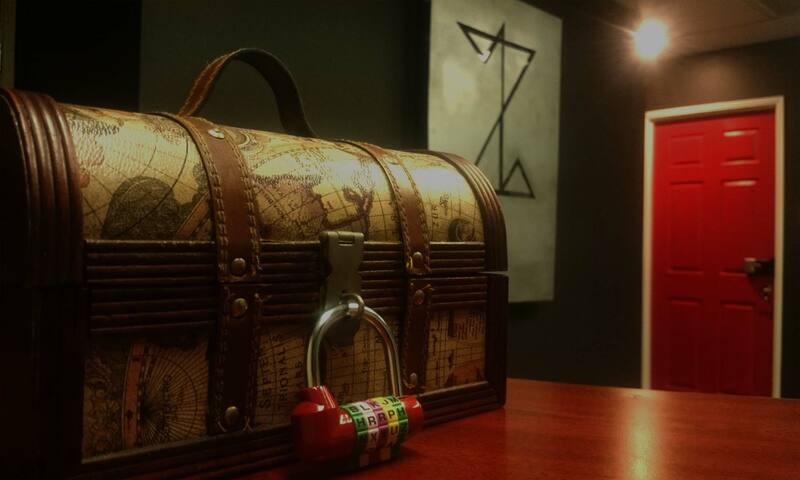 Solving the clues and puzzles will lead you to the escape route. Located on the corner of Alexander Drive and Beach Road (next to WestPac). Facing Beach Road, opposite Officeworks. Plenty of parking available.